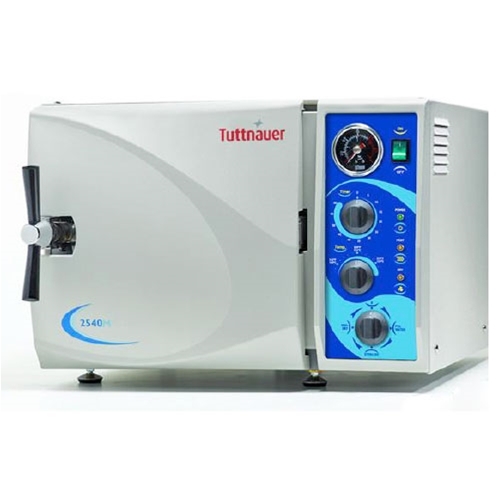 Tuttnauer manual autoclaves will compliment any healthcare facility and satisfy your entire sterilization needs. The bright, new, easy to use panel was designed with the operator in mind. Time tested reliability and durability are built into every Tuttnauer product.